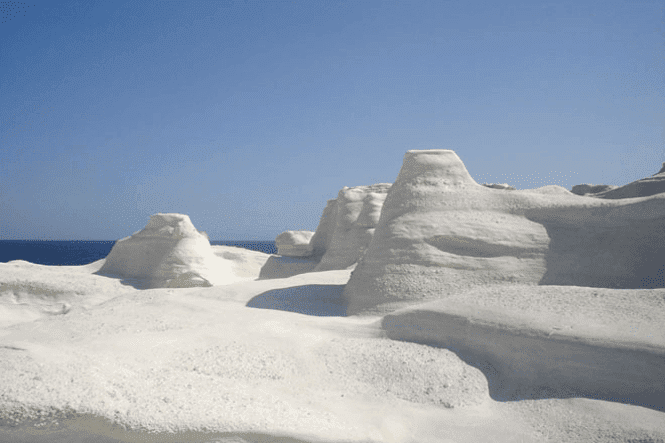 As film industry professionals, we have the rare opportunity to shoot in the most interesting and beautiful locations across the globe. 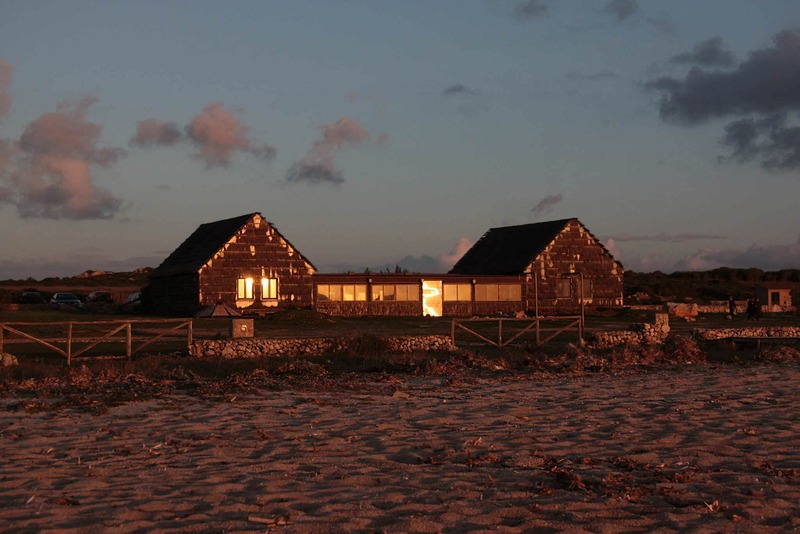 Yet far too many people in show business continue to bore audiences with the same old places and same old faces. 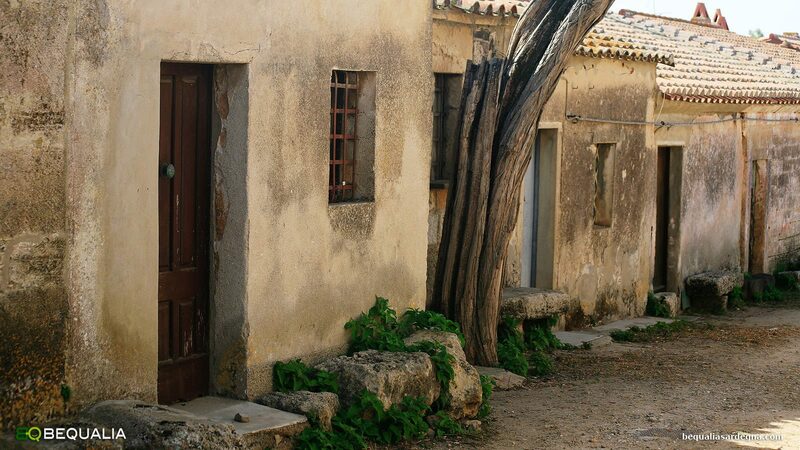 Fortunately, we at NEEDaFIXER know the importance of thinking outside the box and doing things differently, and we’re here to help you break the mould. 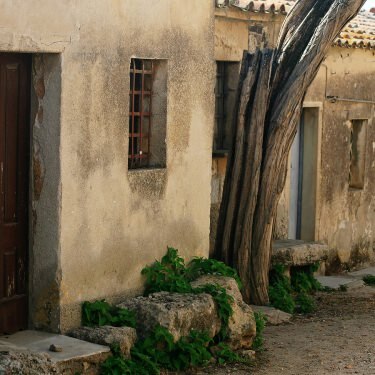 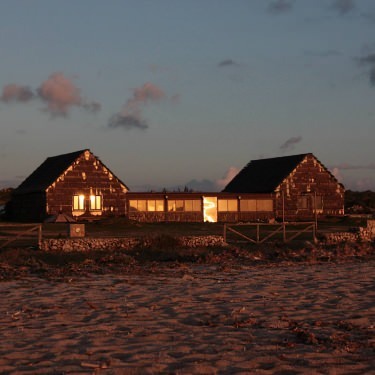 So step away from those stale, mainstream locations and overused backlots, and make sure your next shoot stands out from the rest with our top five wild and wonderful filming locations. 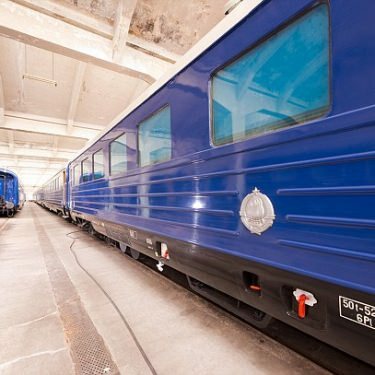 Looking to evoke a distinctive cinematic style or capture a colourful composition similar to the likes of Wes Anderson’s films? 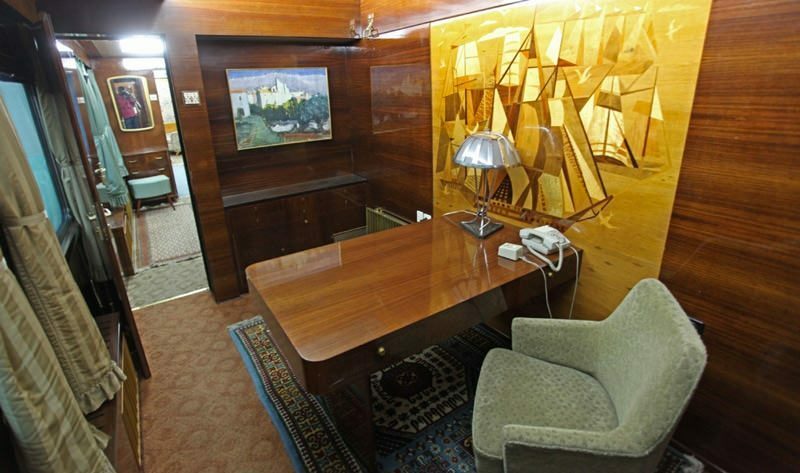 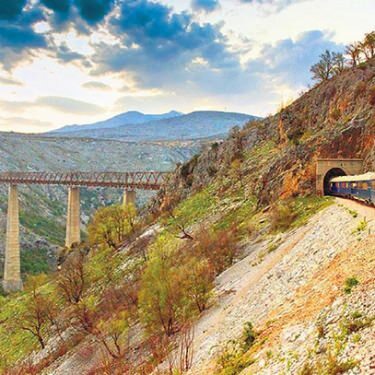 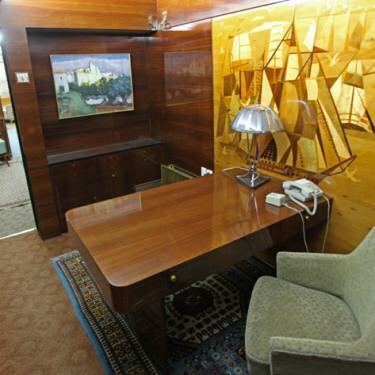 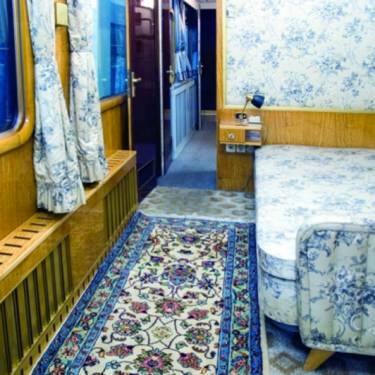 Then shoot your next set piece on Tito’s Blue Train, a luxurious palace on wheels designed in 1959 for the former president of Yugoslavia, Josip Broz Tito. 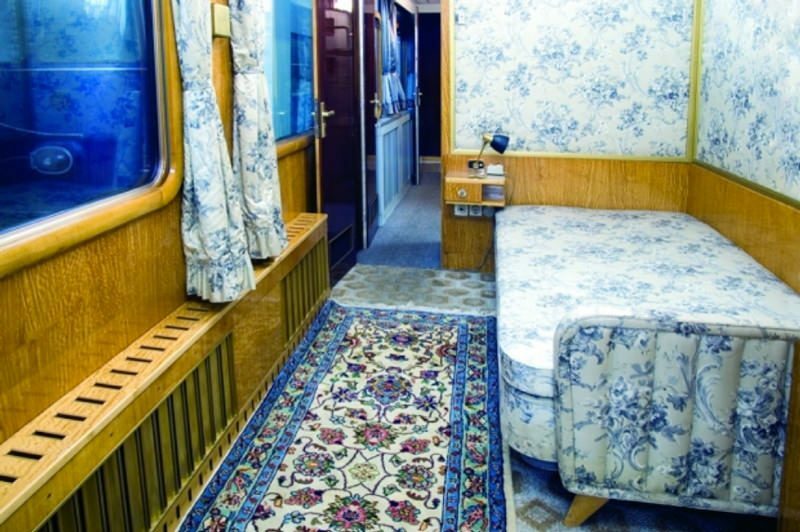 The train has been preserved in its original form, all the way down to the fine details and high quality materials of its Art Deco interior, complete with wool carpets, velvet sofas and silk tapestries. 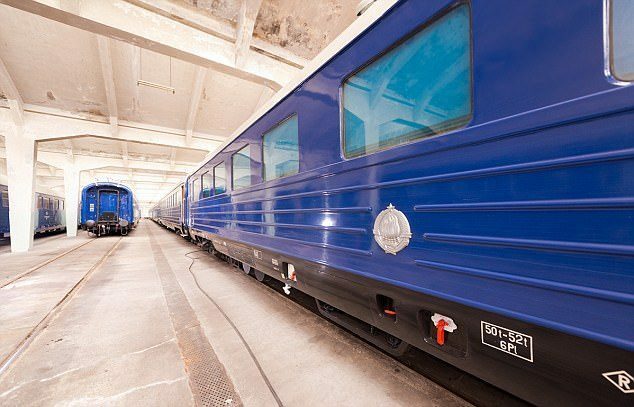 With the option to shoot in motion, stationary at the railway station or with a green screen, Tito’s Blue Train sets the perfect stage for a scene from the past. 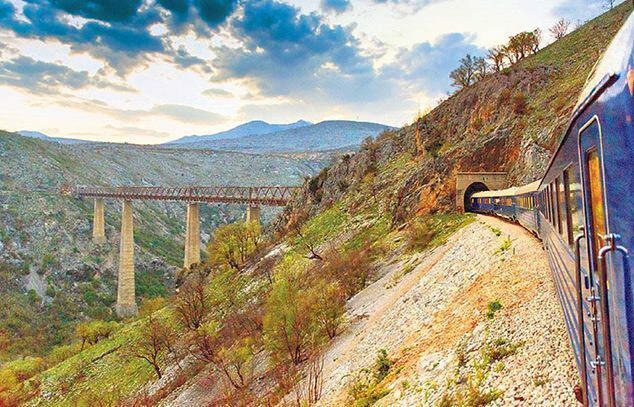 To ensure that your production is the best it can be, NEEDaFIXER can provide the most talented and affordable crew in Serbia. 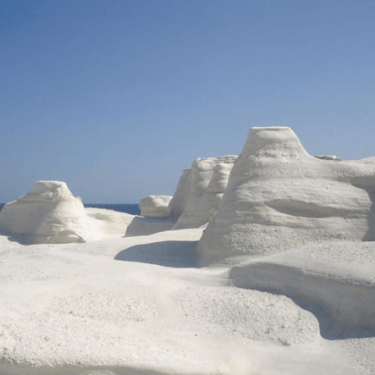 Planning an out of this world production? 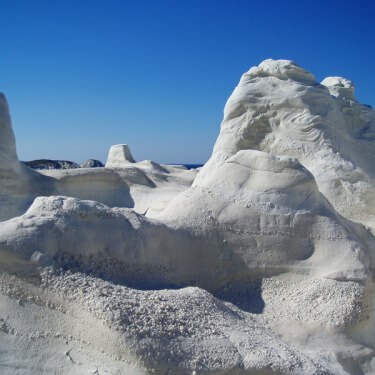 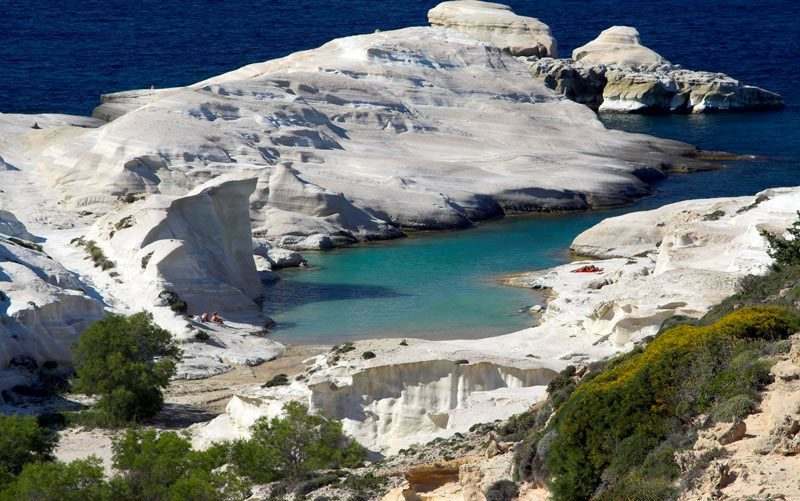 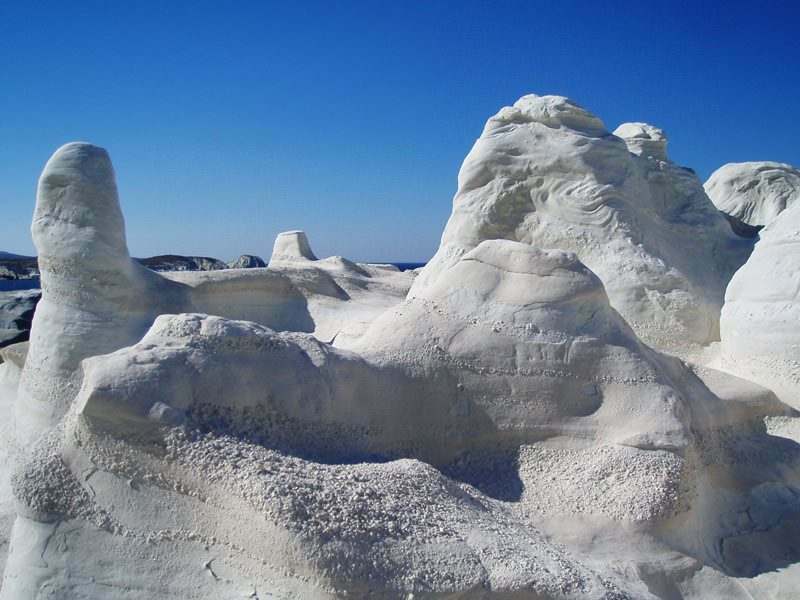 Then head for the lunar white surfaces and volcanic landscapes of Sarakiniko Beach in Milos, Greece—ideal for a sci-fi scene on the moon. 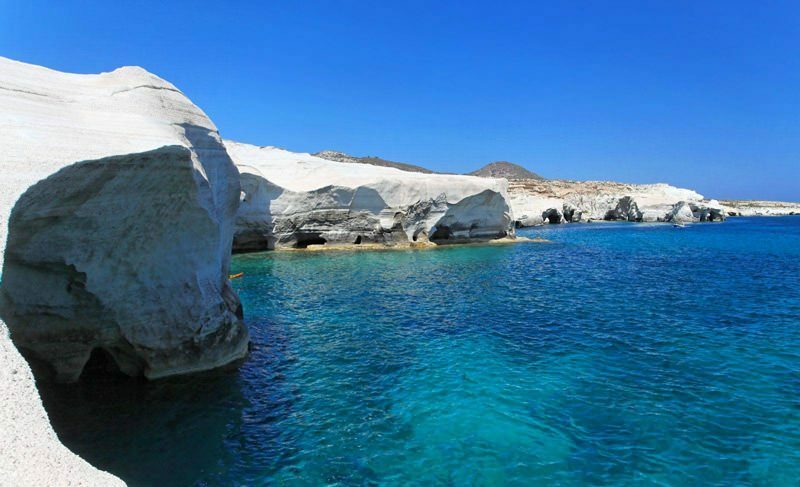 The beach itself is fairly secluded, but there are plenty of production friendly authorities and hotels in Milos to choose from. 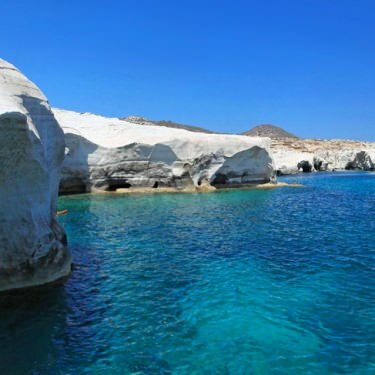 While it can also be tricky for those not in the know to secure permits to film on the beach, NEEDaFIXER can clear all locations in Greece and provide the finest crew in the country to cheaply fly to the island from Athens. 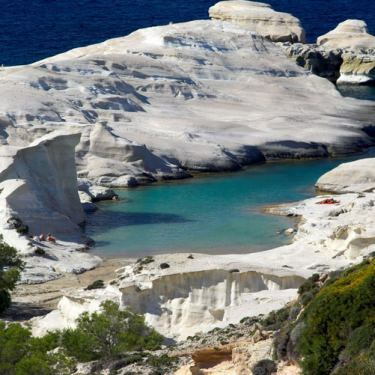 San Salvatore di Sinis is a wonderful location in which to film the locales of the Wild West; only it’s in Cabras, Italy. 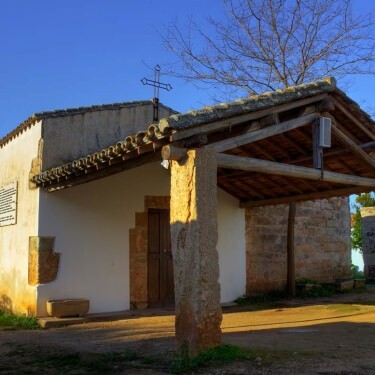 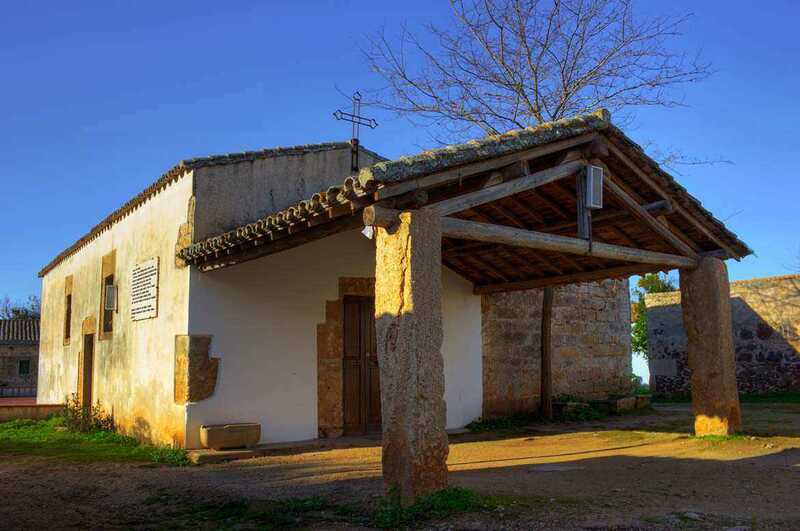 In fact, the town has been the setting of many “spaghetti westerns” from the 1960s, with traditional, single-storey buildings and nearby surroundings providing an atmosphere that’s truly reminiscent of the old towns of the US Southwest—perfect for shooting a showdown at high noon! 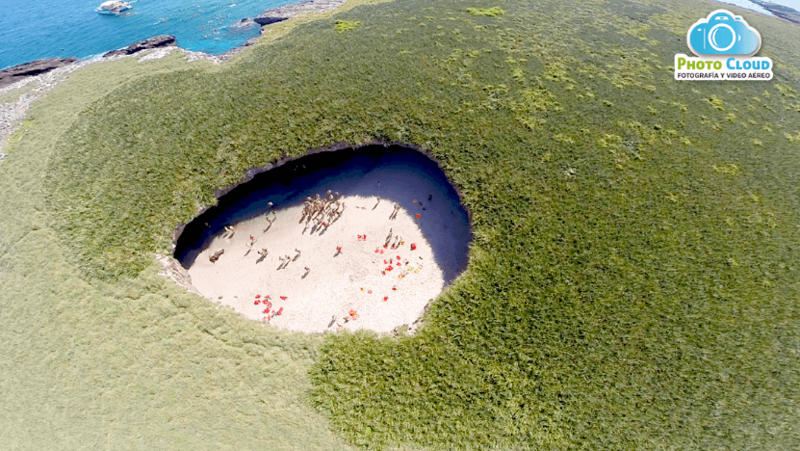 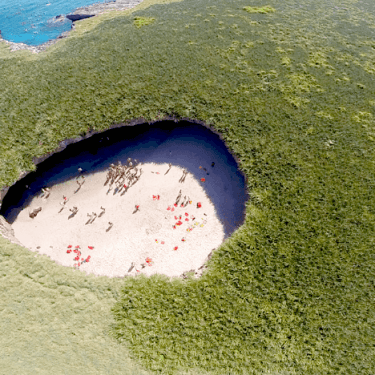 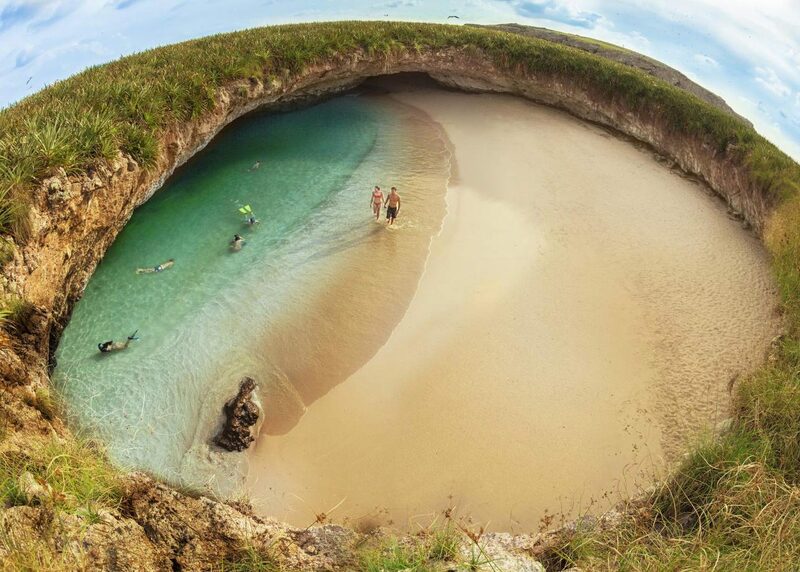 Coming in at number two on our list of wild and wonderful filming locations is Playa del Amor, also known as ‘Mexico’s Hidden Beach’. 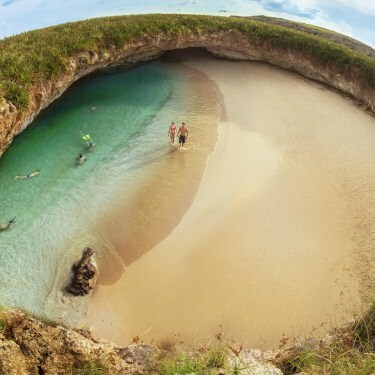 Nestled amongst Puerto Vallarta’s Marieta Islands and rumoured to have been formed as a result of military bombings in the early 1900s, Playa del Amor is completely invisible from the outside and only accessible by swimming through a water tunnel linking the hidden beach to the Pacific Ocean. 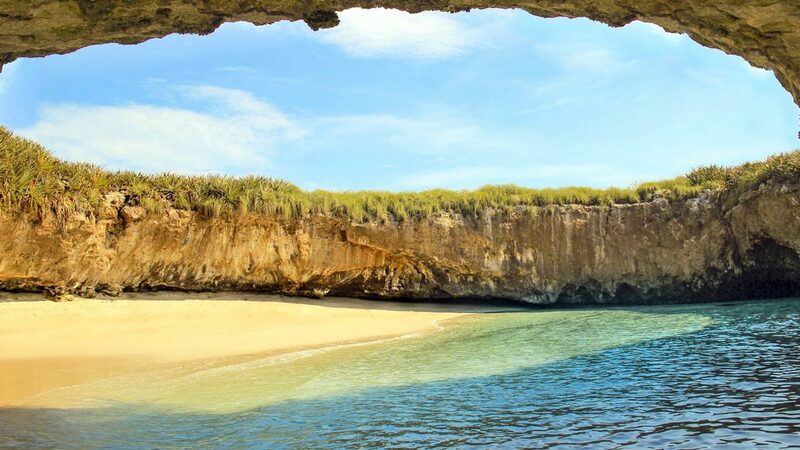 On the other side of the water tunnel lies a secluded oasis surrounded by white sandy beaches, warm, crystal clear waters, gorgeous coral reefs and vibrant wildlife—a remarkable setting for remote island shoots or uninhabited, tropical paradise scenes. 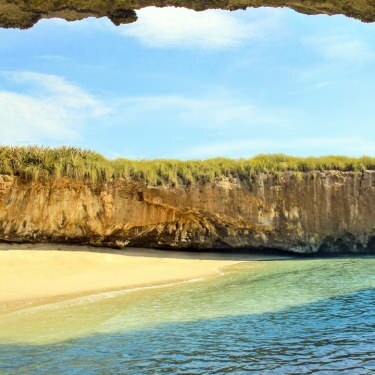 In order to explore this incredible gem, visitors must obtain a permit from the Mexican government, but help is always at hand with our talented team of fixers in Mexico. 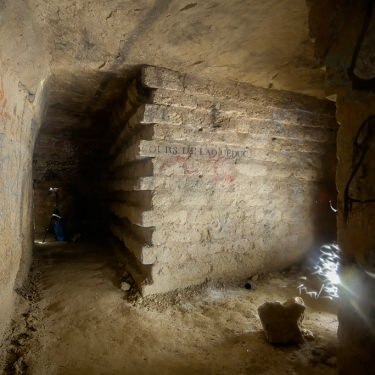 Taking the number one spot on our list of wild and wonderful filming locations are the Catacombs of Paris, a winding labyrinth of subterranean tunnels and caverns stretching over 775 kilometres below the city’s streets. 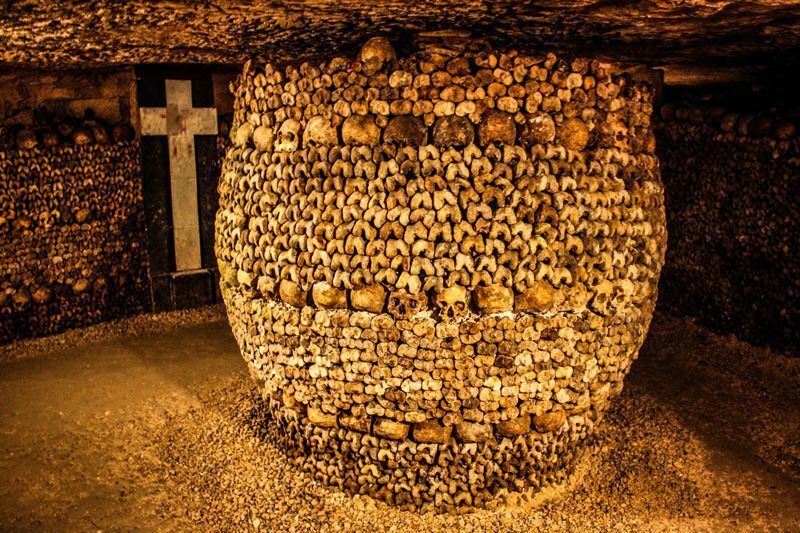 Originally used as a quarry, the Catacombs were rediscovered in 1774 and subsequently used as a dumping ground for human remains when Paris’ cemeteries began to overflow. 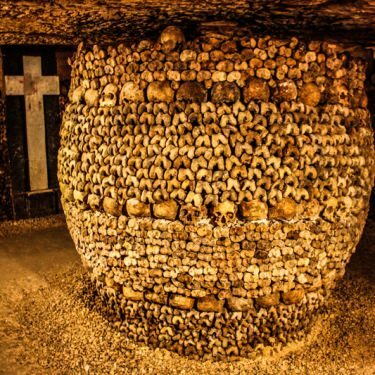 With its dark history and eerie atmosphere, the Catacombs of Paris certainly provide the prerequisites for a hair-raising horror flick, while vibrant graffiti lining the tunnel walls and macabre mosaics made of skulls and bones set the perfect stage for a gritty music video. 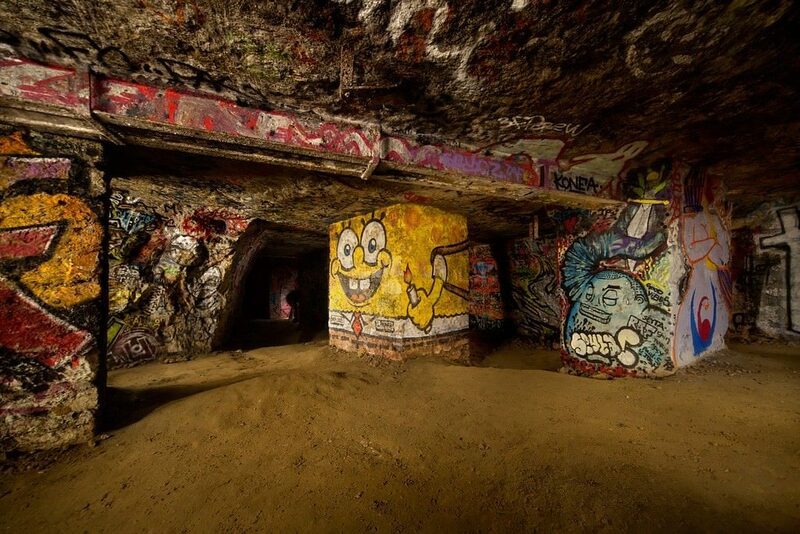 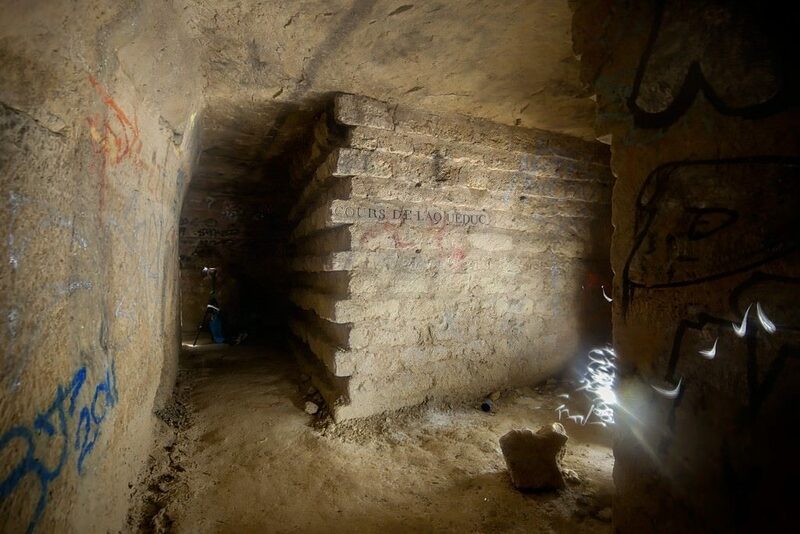 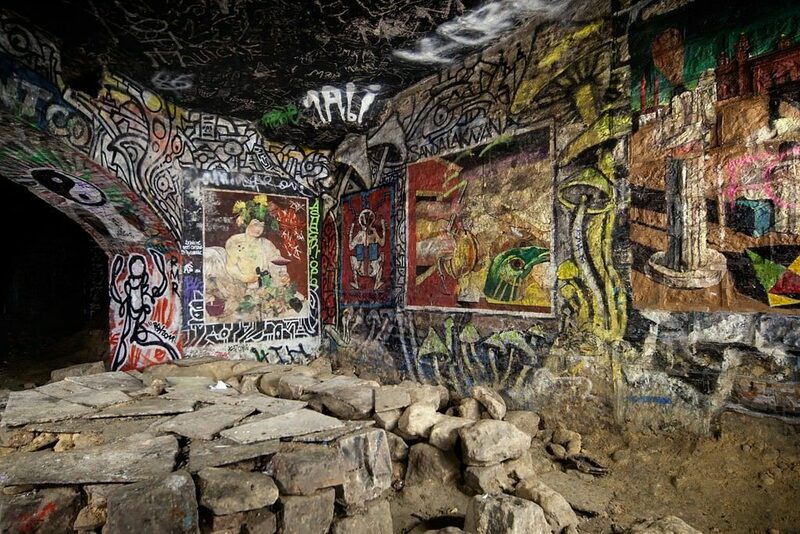 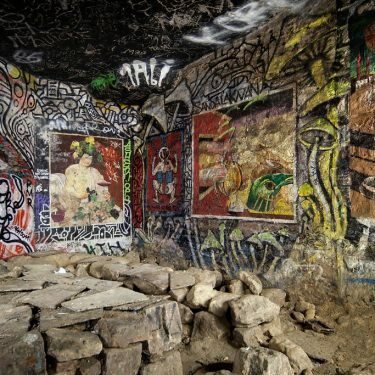 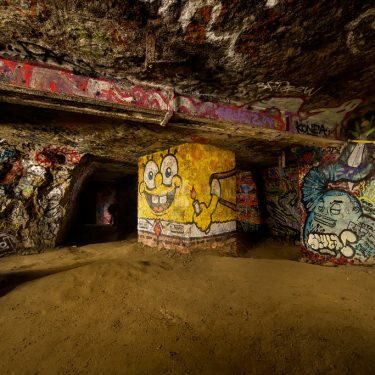 Although the majority of the mining tunnels are off-limits to the public, a small portion of the Catacombs are available to visit, and NEEDaFIXER can secure the required permissions for professional photography and filming in the area.